In August 2015 Alex became a dad for the first time, so the last 6 months have been hectic yet exciting. During his wife’s pregnancy, Alex started looking at the children’s furniture designs and discovered there was an opportunity within the high chair market. 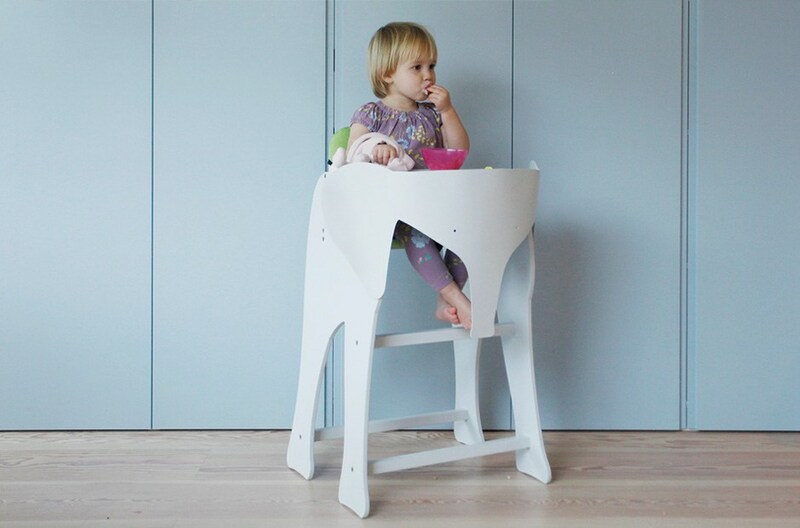 Alex found that high chair designs were very traditional and were driven by functionality. He decided there was room for a design aimed at children – something fun and engaging, as well as a piece of furniture with a stronger sense of style. Alex’s younger brother Tom grew up in Kathmandu, Nepal and loved riding Elephants in the jungles. Elephants are very intelligent mammals and have a strong social / family bond, making them the perfect icon for young children. This concept inspired Alex to develop a high chair design based on the Elephant shape. This would turn meal times into an adventure, stimulating a child’s senses and making them interested in eating. 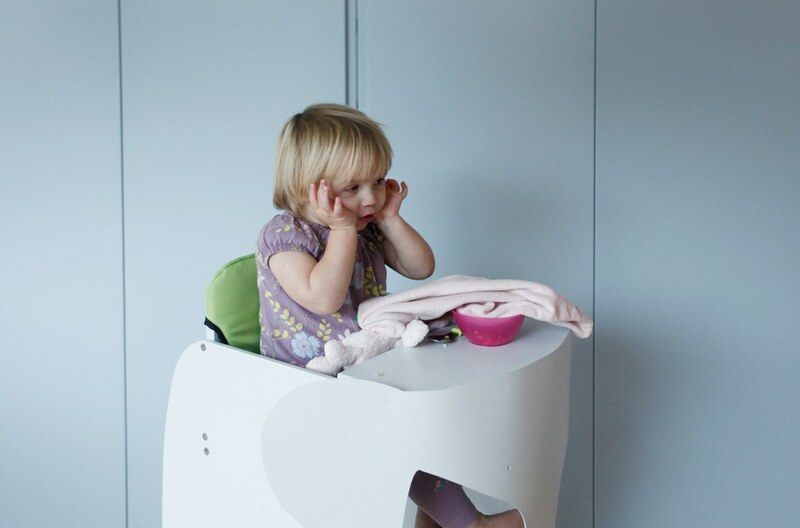 In Nepali, ‘Hati’ means elephant and ‘ban’ means forest, so Alex named the high chair design HATIBAN. The Elephant face required a complicated production process that led Alex to use a crowd sourcing platform. This would raise the funds needed to make the first order of high chairs. Alex met with the founder of BORN.com, Pierre Sapin in October and promptly launched a campaign on his platform. A collection of rewards were created, all focusing on the Elephant theme. The campaign ended recently after succesfully reaching it’s target of €3,500. Whoop! Whoop! HATIBAN will go into production soon. Thanks to everyone who supported the campaign by donnating, and a special thanks to Anastasia at BORN.com who made the project a success. If anyone else is interested in the high chair design or any of the rewards, please contact the studio below. A recent visit to the West End allowed us to see the A Table front and centre in the window at John Lewis Oxford Street – displayed as part of their 2014 Spring launch.